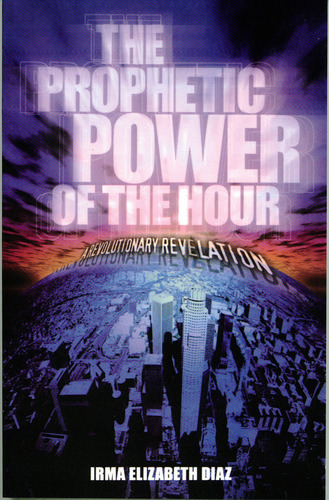 Written from a Jewish perspective and deep revelation, The Prophetic Power of the Hour reveals dimensional truths, which will change your walk with God forever. We are living in the night of the morning before daybreak. It was in the night of the morning that Jesus Christ prepared for the work of the day. It was through touching the heart of His Abba, Father. You will be inspired to seize the moment you are living in when The Prophetic Power of the Hour becomes a reality in your life. Prepare for Daybreak!